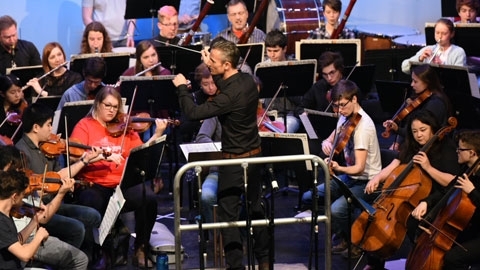 From April 25 to May 7, the National Arts Centre Orchestra began its Canada 150 Tour in the Atlantic provinces, beginning in St. John’s, then travelling to Moncton, Charlottetown, Eskasoni, Saint John and Halifax. 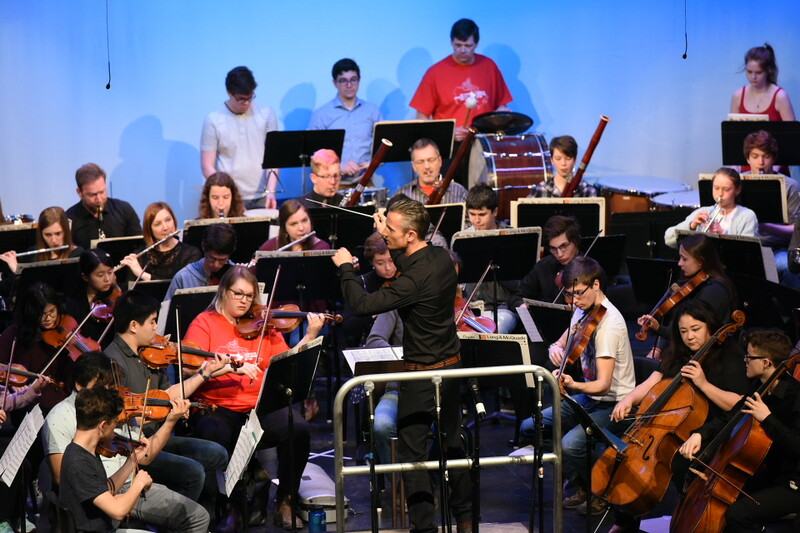 The tour celebrates the 150th anniversary of Confederation through music, by engaging with audiences, young audiences and young artists. 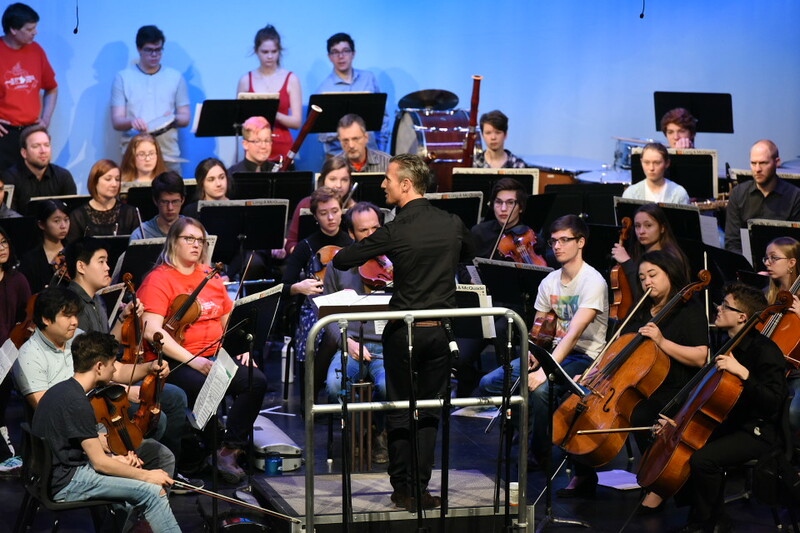 This is the first tour led by the NAC Orchestra’s highly acclaimed Music Director, Alexander Shelley, and will feature the internationally renowned Canadian violinist James Ehnes, a GRAMMY® Award and 10-time JUNO Award winner. 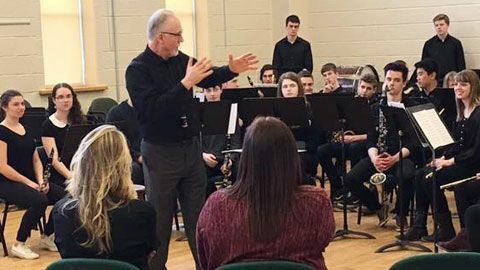 The tour includes 80 education and community engagement activities in all four Atlantic provinces that will unite the musicians of the Orchestra with students, educators, community leaders and artists. 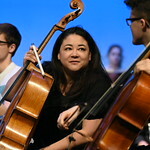 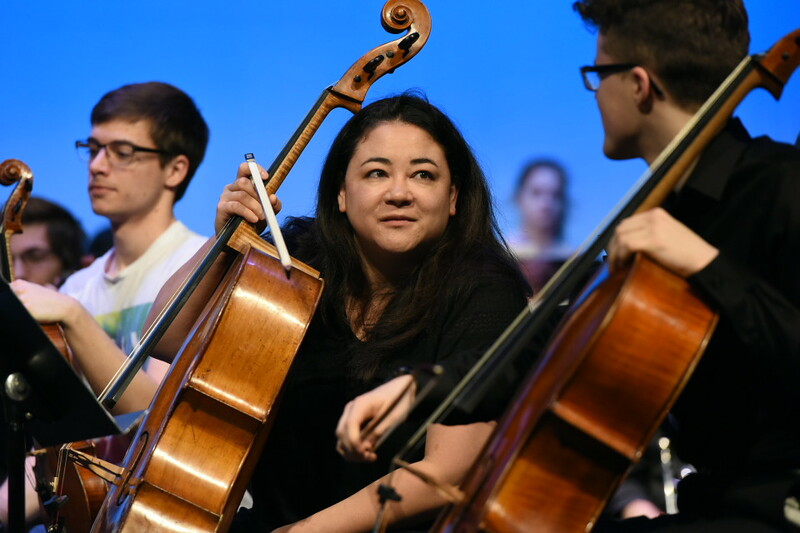 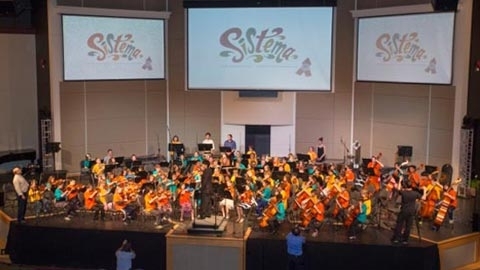 This free performance for local students and members of the Eskasoni community on Cape Breton Island, Nova Scotia, was a highlight of the NAC Orchestra Canada 150 Tour. 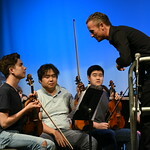 After rehearsing with Alexander Shelley and 14 members of the NAC Orchestra, these incredible young musicians will perform a concert with James Ehnes, Sean Rice and Duane Andrews. 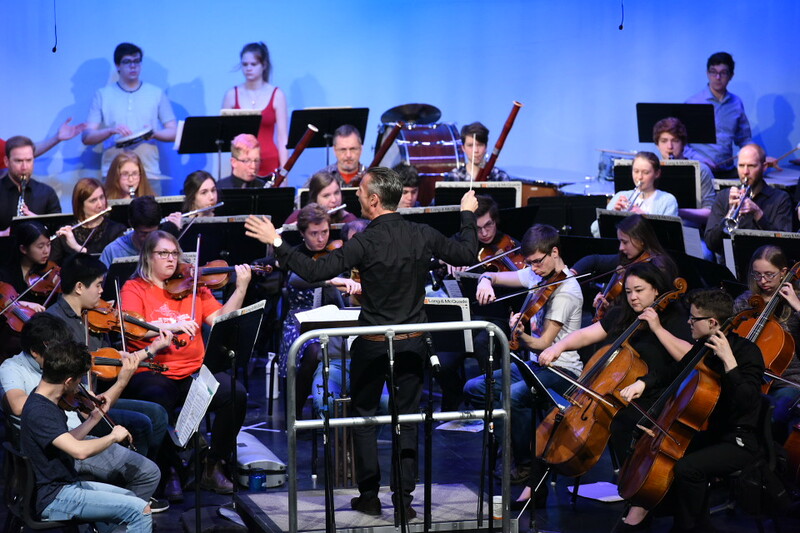 The concert will feature the world premiere of a new composition by Duane Andrews and will be livestreamed by Memorial University. 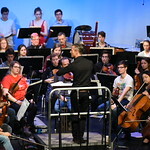 The NAC Orchestra will be in residence for two days with 240 students from across New Brunswick. 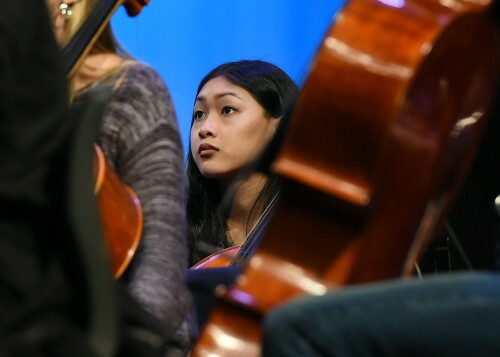 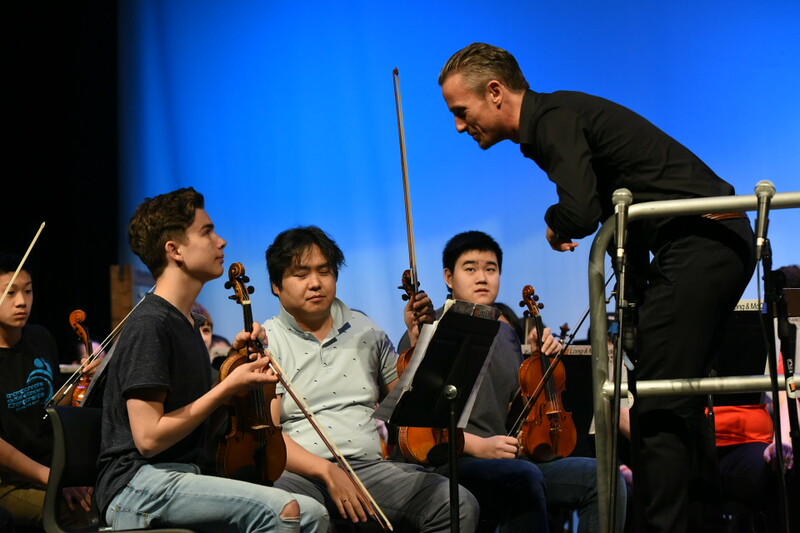 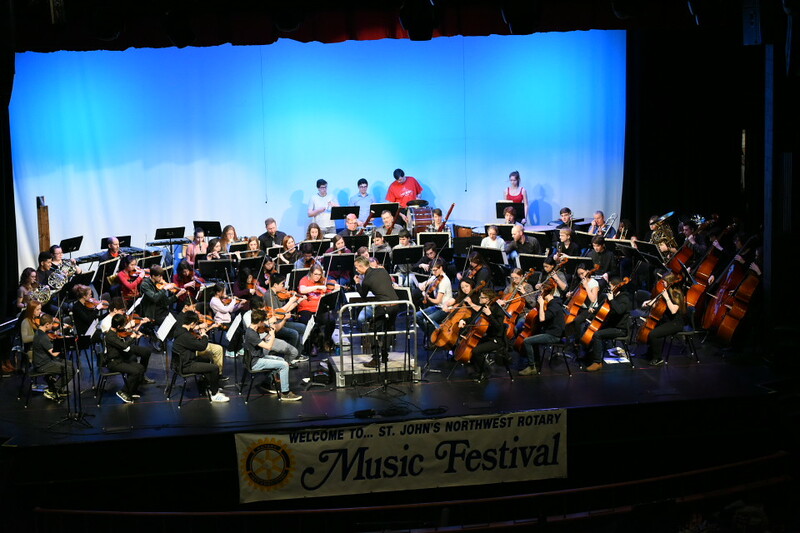 Alexander Shelley, James Ehnes and members of the NAC Orchestra will coach three Sistema ensembles, with a final concert featuring NAC Orchestra musicians playing alongside these young emerging artists. 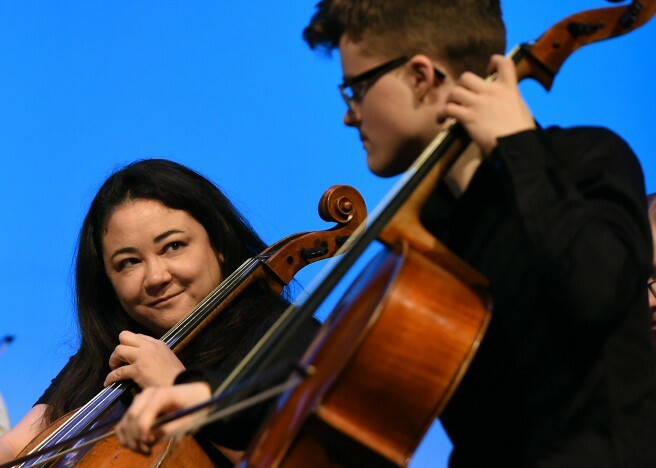 The NAC is launching the Music Alive Program in all four Atlantic provinces. 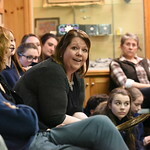 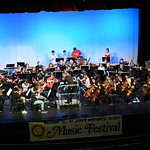 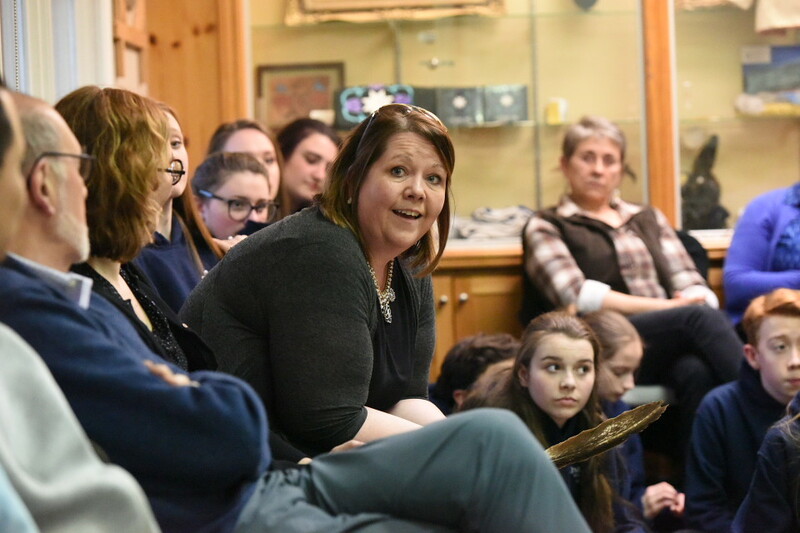 Music Alive sends local teaching musicians to work with children in rural and remote communities, and its programming promotes musical and cultural diversity. 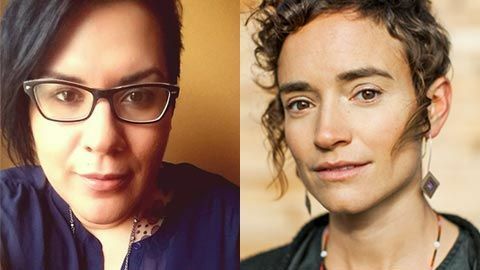 Moe Clark and Natalie Sappier will lead the Music Alive Program's four-day Young Artist Summit for Indigenous Performers in Saint John, NB. 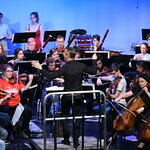 In partnership with the East Coast Music Association and the Canada Council for the Arts. 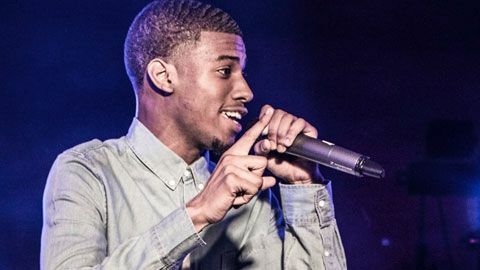 Local hip-hop artists MAJE and Shevy Price will lead six weeks of creative songwriting and music production workshops with young people from Halifax’s African Nova Scotian community. 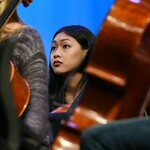 Showcase event on May 5. 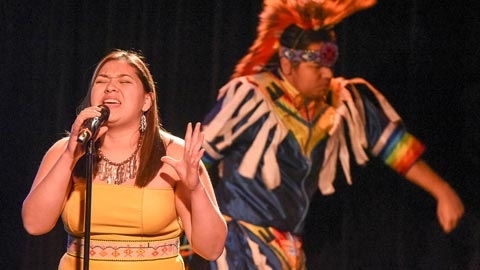 The tour will feature events focused on reconciliation through the arts, including an Indigenous youth summit and cross-Canada performances of I Lost My Talk, based on the poem by Mi’kmaq elder Rita Joe, C.M. 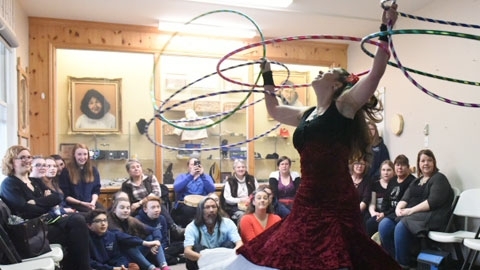 Discussion, performances, and interactive activities with hoop dancer Ally Collins of Wonderbolt Circus, drummer CJ Cleal of Lonecry Singers, members of the musical group Eastern Owl, and members of the Shallaway Youth Choir. 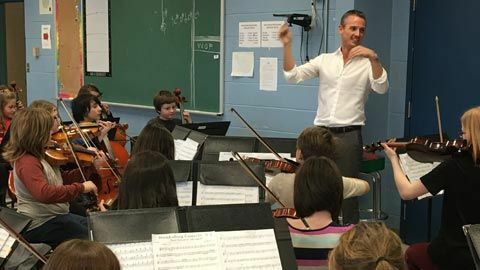 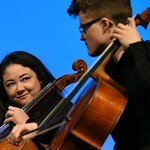 Music specialists from across the province, along with teachers from Project Grace Sistema program, and student teachers from Memorial, will have the chance to attend workshops given by Alexander Shelley and NACO musicians. 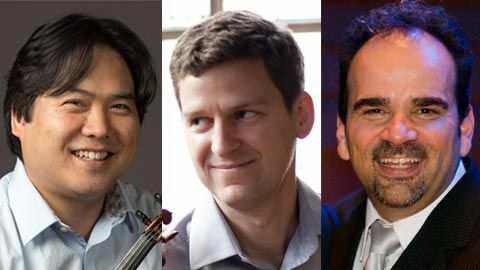 Violinist James Ehnes, our concertmaster Yosuke Kawasaki, composer John Estacio as well as other musicians from our orchestra will offer masterclasses to exceptional young artists. 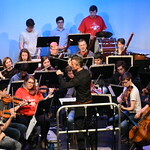 The tour will include student matinees, masterclasses, workshops, coaching sessions and school performances. 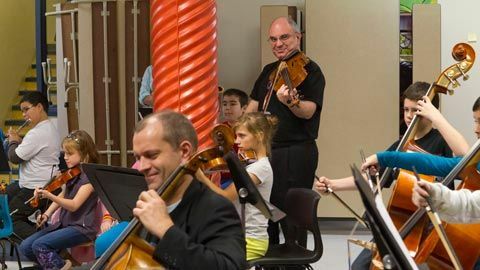 Acadian region: NAC Orchestra musicians will perform in-school concerts for francophone elementary students.